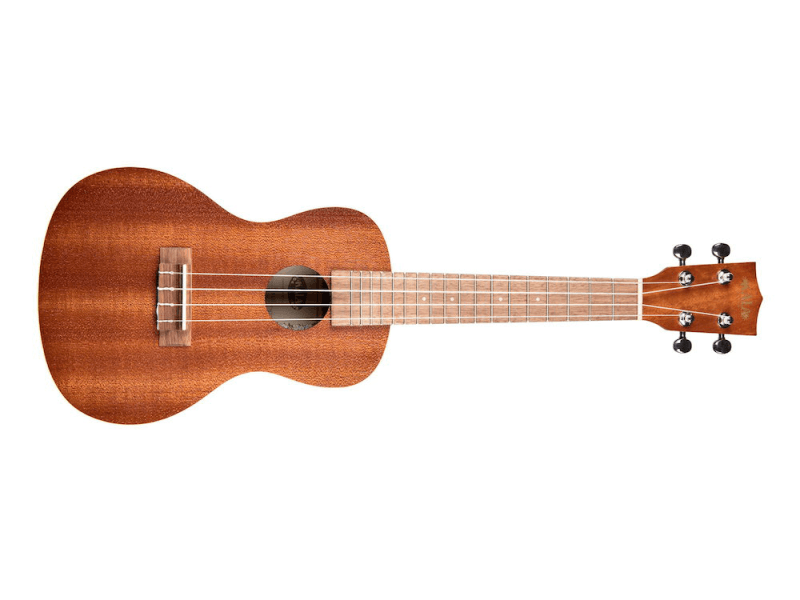 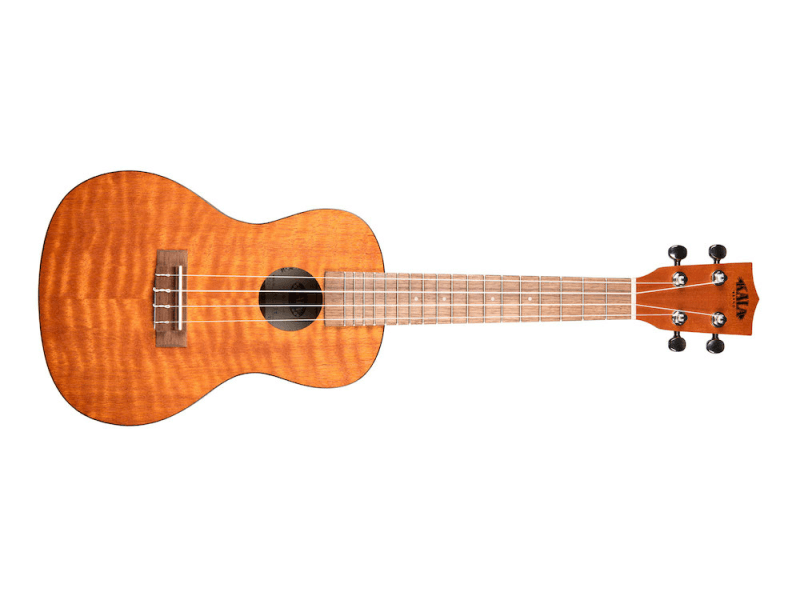 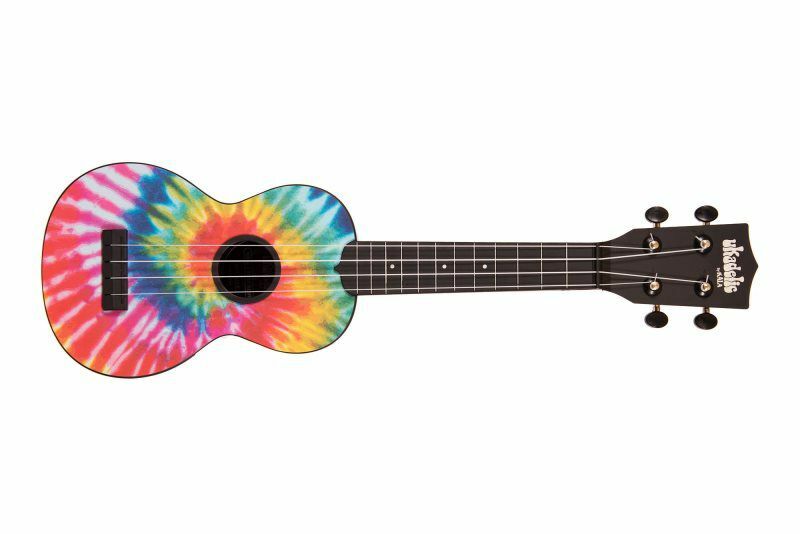 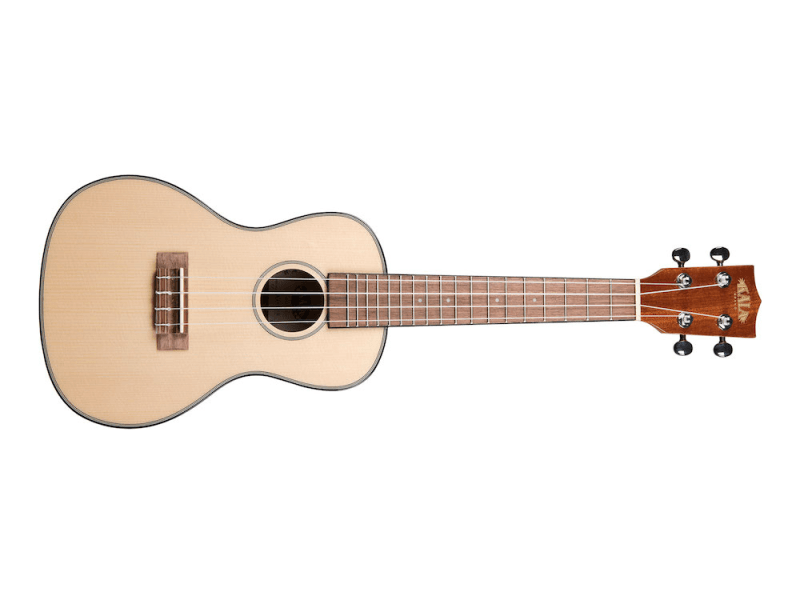 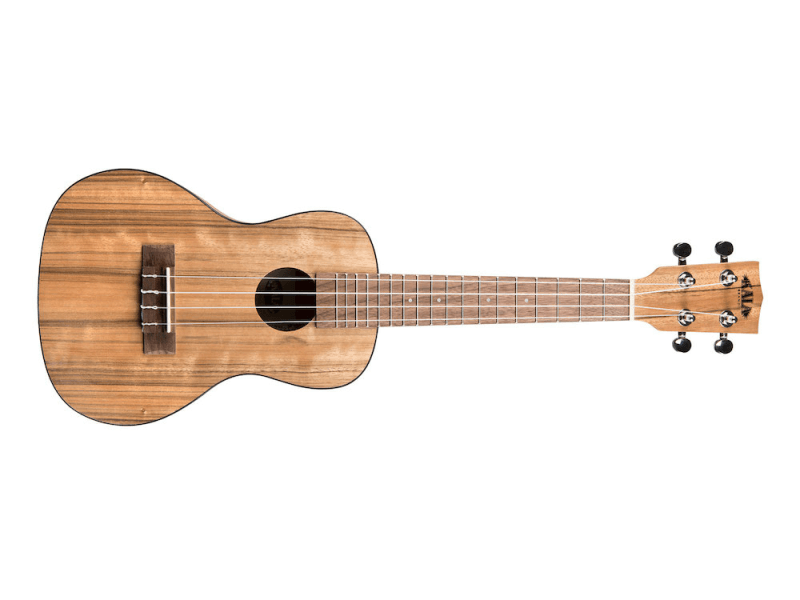 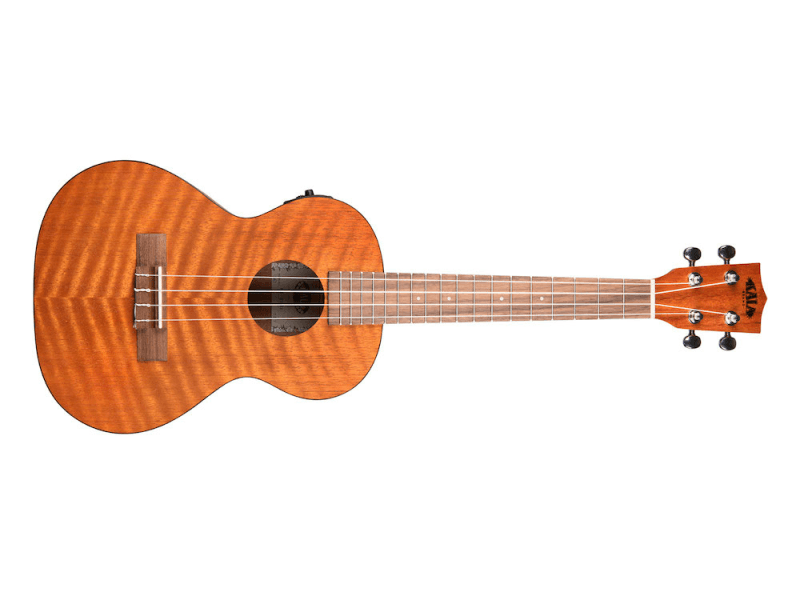 Bethany Johnstone designed this uke when she was sixteen years old. The inspiration came while sitting in her parent’s garden in the UK. She loves to travel and is always planning her next trip. She currently resides in New Zealand and works in an ice bar.